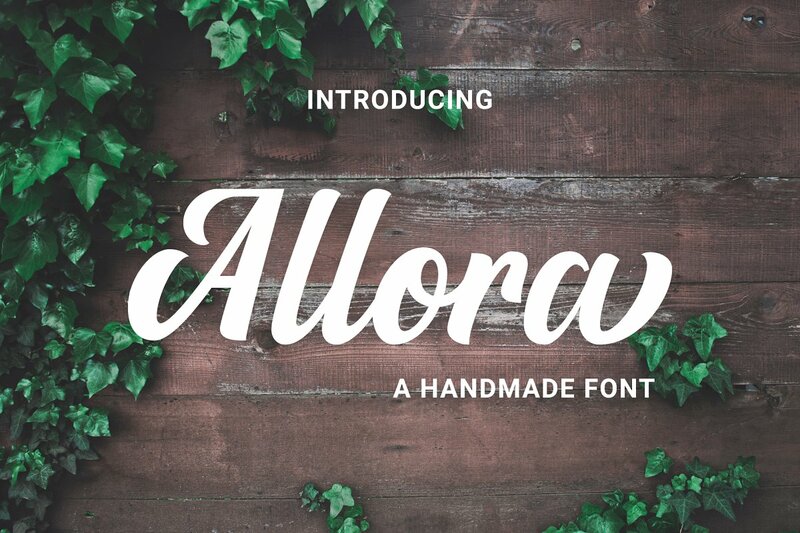 Download Allora font for free. Allora is a font / typeface offered for free. please note that if the license offered here is non-commercial you have to obtain a commercial use license / permit from the original author. Allora is a handmade formal script font that allows you to create beautiful brush pen script instantly. It is perfect for Logotypes, Letterheads, Advertisements, Posters and much more! This font will work in any program but if you want to use the alternative characters and ligatures I recommend you use a program such as Illustrator or Photoshop. If the Allora font is offered under 'commercial use free' or 'creative common' license, feel free to use Allora font for any purpose.